The media industry in the country has lost one of the pioneer media personality and industry managers Mr Justin Hansu Kili. Popularly known as JK, the late Mr Kili has served in different mediums of the media, holding senior positions in the industry. His career goes back to the late 1970s where he started in radio. 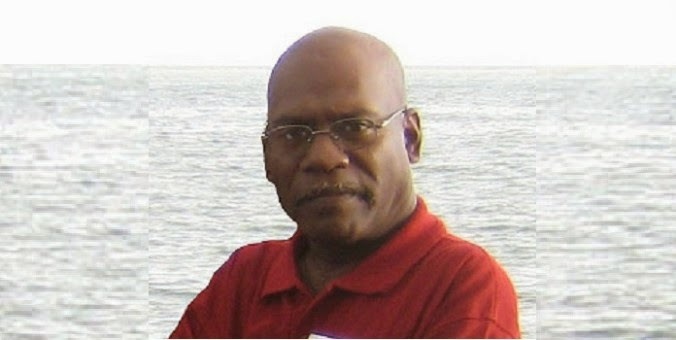 He has been a advocator in the industry and has served in boards of organizations, including the Media Council of PNG. Meanwhile, the Transparency International PNG is saddened by the death of Mr. Justin Kili. The late Mr Kili was a member of their board of directors. TIPNG Chairman, Lawrence Stephens conveyed TIPNG's condolences to the family and friends of late Mr.Kili. Mr.Stephens says, Mr.Kili joined the board in June 2014 after many years associated with TIPNG and its work. Through the Media Council of PNG, he was involved in the Community Coalition Against Corruption and during a 35 year career as a journalist, he was constantly engaged in the exposure of corruption. Mr.Stephens says, living in retirement in Kokopo, he agreed to join them, adding his experience to their work. TIPNG says, unfortunately, Mr.Kili was unavailable for the December Board Meeting because he was asked to act as a Master of Ceremony at the re-opening of Aropa Airport in Bougainville on the same day. The Chairman for TIPNG says, the Late Mr. Kili has been a great colleague to many over the years, and was a popular radio personality.